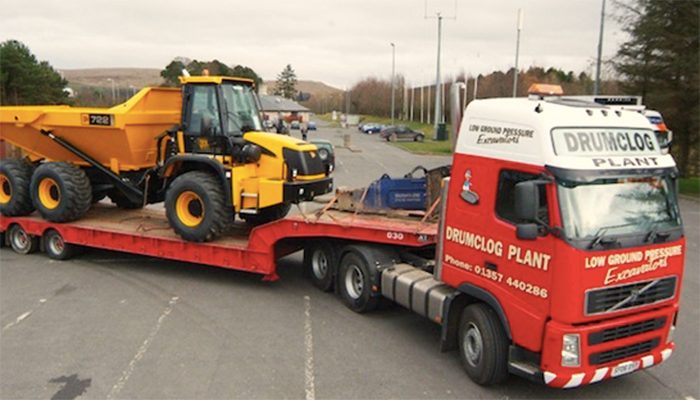 Drumclog Plant has a new and reliable fleet of low loaders for hire to provide convenient transportation for industrial equipment and heavy machinery. We have a subtantial fleet of low loaders that are fast and reliable for hire across the UK. Our low loaders are perfect for carrying heavy machinery, such as cranes, bulldozers and excavators. Looking to transport heavy machinery?